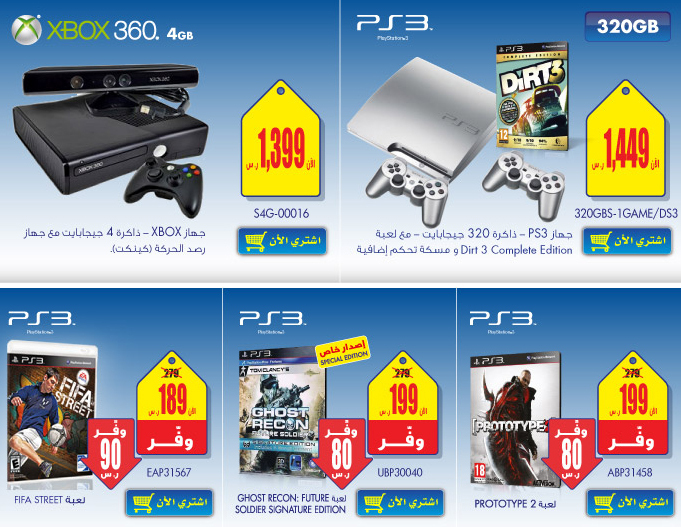 Extra Shopping Mall is Presenting Great Eid Offers for Games Lovers. Here is the more Detail of this Offer. You can also see Sony PS3 Slim Bundle Offers at Saudi Prices Blog.